For that ultimate romantic experience, it has to be the Principality! Known to be a fairytale by the sea, besides from having unforgettable shopping sessions, casinos, sports, cultural events and larger-than-life parties, it has a beautiful romantic side to offer. The romantic hotels of Monte Carlo provide delicious gastronomy coming straight by the Michelin starred chefs with embracing personalised leisure activities as if it were a precious gift. The tiny details like a bottle of champagne, a fruit basket, a bouquet of freshly-cut flowers and a box of pralines, all to make your moment a magical one! 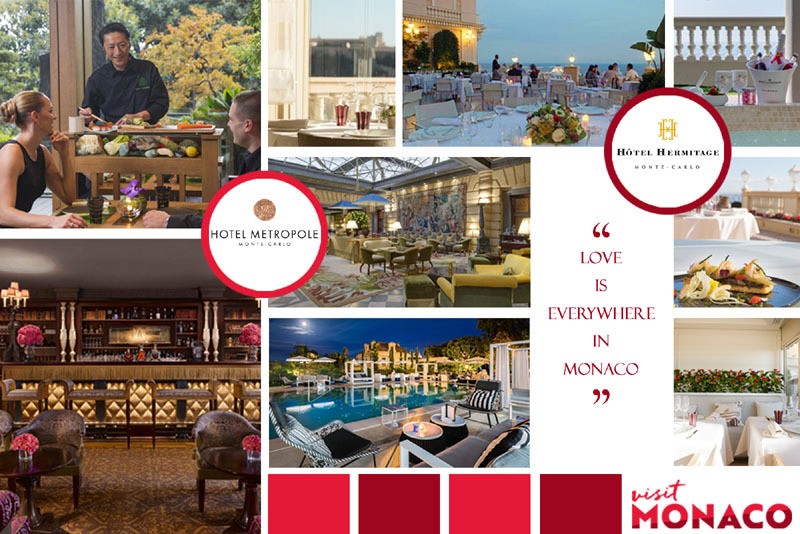 The Hotel Metropole, a Destination in itself has been celebrating love and art since years. This time it brings you the ultimate leisure experiences that will surely exceed the expectations, leaving you with memorable and never-ending romance. Craft together magical moments to create remarkable emotion and incredible memories with this experience. Kick-start with a fly-over in a helicopter before stopping at Yoshi, the Hotel’s Japanese restaurant for lunch. Discover the charms of the French Riviera in an Aston Martin. 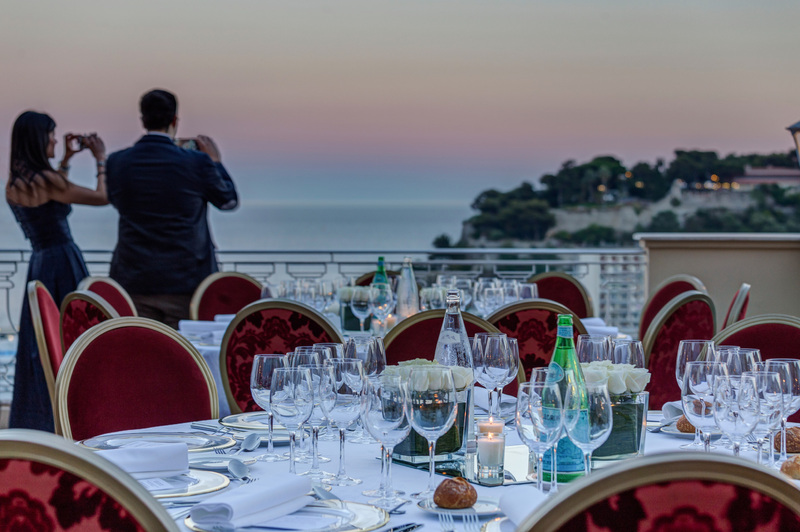 A romantic evening followed by a candlelit dinner by Joël Robuchon on the terrace of the Carré d’Or suite, overlooking the Principality’s panoramic view. For a fun to add, the Casino and its gaming tables wait for you in the later evening. And of course the experience will be incomplete without champagne and rose petals prepared in your room. This historic luxury hotel offers an intimate and relaxed ambiance, a haven of peace in the heart of Monte-Carlo. Turn dreams into reality in exceptional settings. It’s the perfect place to celebrate your love in a magical setting overlooking the Mediterranean and the legendary Rock, the Principalitys everlasting symbol. Why not treat yourself to a gastronomic experience at the restaurant le Vistamar, the centre’s One Michelin star restaurant, for a delicious intimate meal under the spell of Cupids love arrow? Posing in a suite with a terrace with a view of the Rock, just like a celebrity couple. Lunch at the Vistamer, authentic Riviera flavours. A Ladurée macaroon pyramid and a bouquet of 36 red roses. Valentines Day, wedding anniversary or honeymoon gift idea.